Do You Want Me to Buy Your Caravan? Could It Make a Fixer Upper? 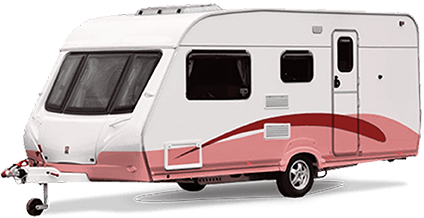 We Had Six Calls to Buy My Caravan This Morning! How We Pay Large Amounts of Cash for Campervans? ‘Buy My Campervan’ Did I Hear You Say?